University of New South Wales, Medicine is one of the world’s top 50 medical faculties. Its leading educators, researchers and clinicians are translating discoveries into breakthrough cures, therapies and treatment strategies and turning high achieving students into caring healthcare professionals with globally recognised qualifications. Since 2009, The Balnaves Foundation has supported the University of New South Wales, Medicine to provide Indigenous Medicine Scholarships to outstanding students who are financially challenged to study medicine. The Scholarship is $25,000 for every year of their six-year degree. In 2012, The Balnaves Foundation also supported the University of New South Wales to build Nura Gili a new centre. Nura Gili provides student support services for Indigenous students, conducts research into Indigenous issues and provides courses of study – for all students at the University. It is a central hub with state-of-the-art technological facilities, a library and study areas. 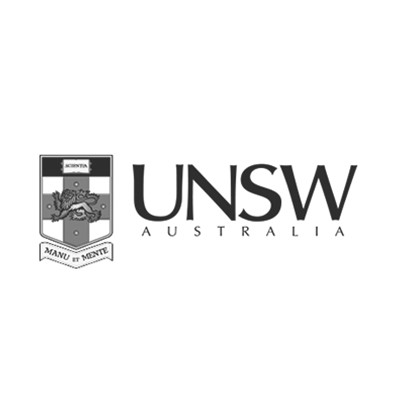 Find out more about University of New South Wales, Medicine here and Nura Gili here.